In aid of The Cystic Fibrosis Trust Lowe will be taking part in a cycle ride through the Italian Dolomite mountains, climbing some of the hardest mountain passes that are part of the Giro De-Italia. We will be cycling over 100 miles and climbing over 5000 metres. 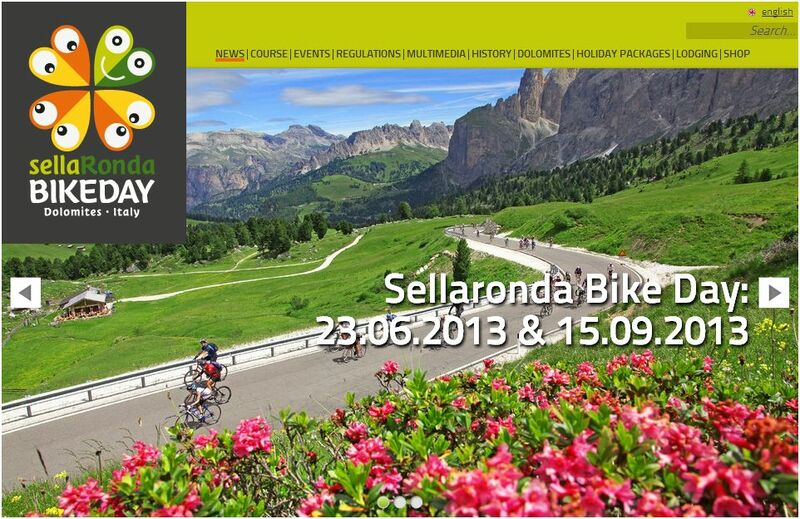 Our ride will be completed by a circuit of the Sella Ronda mountain group along with thousands of other cyclists taking part in the “Sella Ronda Bike Day”. Our cyclists from Lowe Electrical are Jon Lowe, Jamie King, Keith Busby & Nigel Jarman. We would really appreciate it if you could show your support by donating what you can.